After ten years in Paris, where she learned photography and became part of the movement that invented modern art, Chicago-born, Irish-American Nora Kelly is at last returning home. Her skill as a photographer will help her cousin Ed Kelly in his rise to Mayor of Chicago. But when she captures the moment an assassin�s bullet narrowly misses President-elect Franklin Roosevelt and strikes Anton Cermak in February 1933, she enters a world of international intrigue and danger. Now, she must balance family obligations against her encounters with larger-than-life historical characters, such as Joseph Kennedy, Big Bill Thompson, Al Capone, Mussolini, and the circle of women who surround F.D.R. 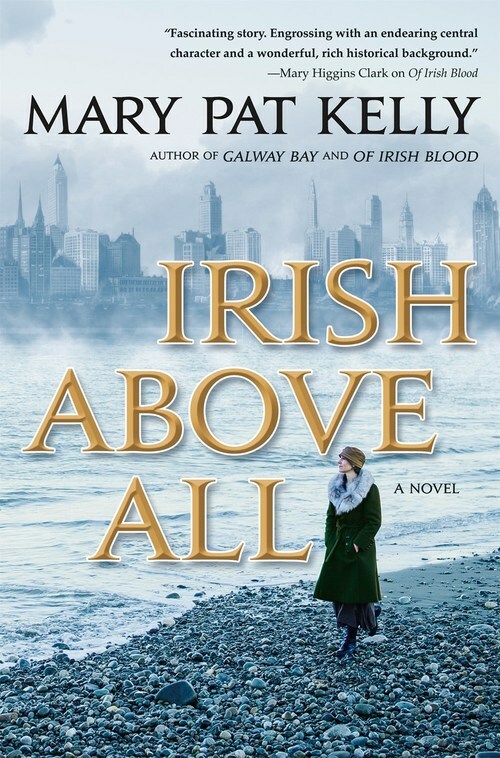 Nora moves through the Roaring Twenties, the Great Depression, and World War II, but it�s her unexpected trip to Ireland that transforms her life. endeavors to set up employments, utilizing the typical Irish support framework.